Dragon Ball FighterZ is a 2.5D fighting game that is scheduled to launch on January 26, 2018, for Xbox One, PlayStation 4, and PC. The game already has more than 10 playable characters, and we assume there would be more as the game approaches its launch. 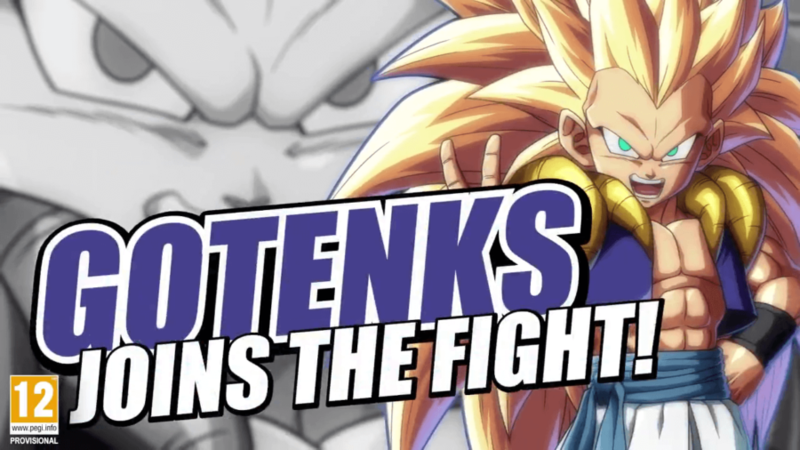 Gotenks – he may have a short reach, but he definitely has rapid movements like the Super Ghost Kamikaze Attack. Gohan (Adult) – A favorite of mine from the series, he can unlock his full potential mid-game to change the course of the match. Kid Buu – He would be Dhalsim of Dragon Ball FighterZ as he can stretch his arm. He will be annoying to fight against with his high speed and power. The Arcade Mode lets players test their own strengths. They will progress by fighting stronger enemies to increase rank. There are three courses available from the get-go, and hard mode is unlocked once they are all completed. Players also earn Zen points that they may use to buy alternative colors for their favorite characters’ costume. Dragonball FighterZ Nintendo Switch release date!